The Navy is ready to proceed on formally kicking off the competition for the services piece of its main IT network contract and has set a date for when the final RFP will drop. 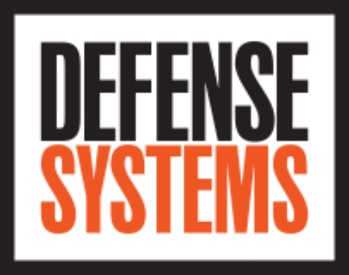 Fourteen companies have won positions on the full-and-open portion of a potential 10-year, $7.5 billion contract for systems engineering and technical services to the Defense Information Services Agency. The Navy on June 1 unveiled the final solicitation for the next iteration of its massive SeaPort contracting vehicle for professional services. 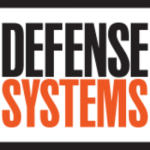 General Dynamics and its now-acquired CSRA business will divest a systems engineering and acquisition support services business in order to mitigate any potential organizational conflicts-of-interest. The General Services Administration has opened its potential 10-year, $5 billion “VETS 2” IT services contract for business and is ready to accept task orders on the vehicle, GSA has confirmed to Washington Technology. After several years of divestitures and portfolio reshapings by defense contractors, three large primes have kept their IT and government services businesses, choosing to reposition and differentiate themselves in a crowded marketplace.